At Cash for Cars Dublin, you can sell your car for cash today in three easy steps. Well, first off you need to get online and fill out the form on our website with the details of your car in our Home Page. Give us a quick but detailed run down about your vehicle. What’s your car’s year, make and model? Where is it located and what’s its condition? All these details will help us give you the best offer possible. Then, we will review the details of the information you provide and determine the most reasonable value. Should we need more information about your vehicle, we will contact you. 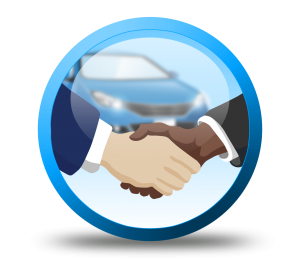 After getting your car’s information, we will let you know if we are interested and make you an offer for your car. Check our offer, and maybe make your counter offer and we can go from there. Zero obligations. Getting our offer is only as easy as answering a few questions about the vehicle that you’re selling and we’re done! We will make it quick and hassle-free. Then, we will arrange an appointment with you at your most convenient time. We can agree on the most convenient date and time, and we will go straight to you to verify your car’s condition. We will expect to see all the valid documentation for the car you are selling (ie. 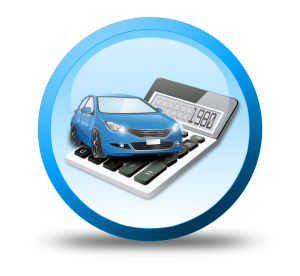 car registration document, NCT certificates, service histories etc.) before Cash for Cars Dublin reach a final agreement with you. Once everything is good, we will make the payment to you and take your vehicle. You will officially have sold your car for cash. You can advise on the payment method you want for your vehicle, be it cash, bank transfer, cheque, etc. After agreeing on the price and mode of payment, we will arrange same. Also, we encourage sellers to be upfront with descriptions and information on the car they are selling which will assist in a faster, more accurate offer and smoother transaction from start to finish. 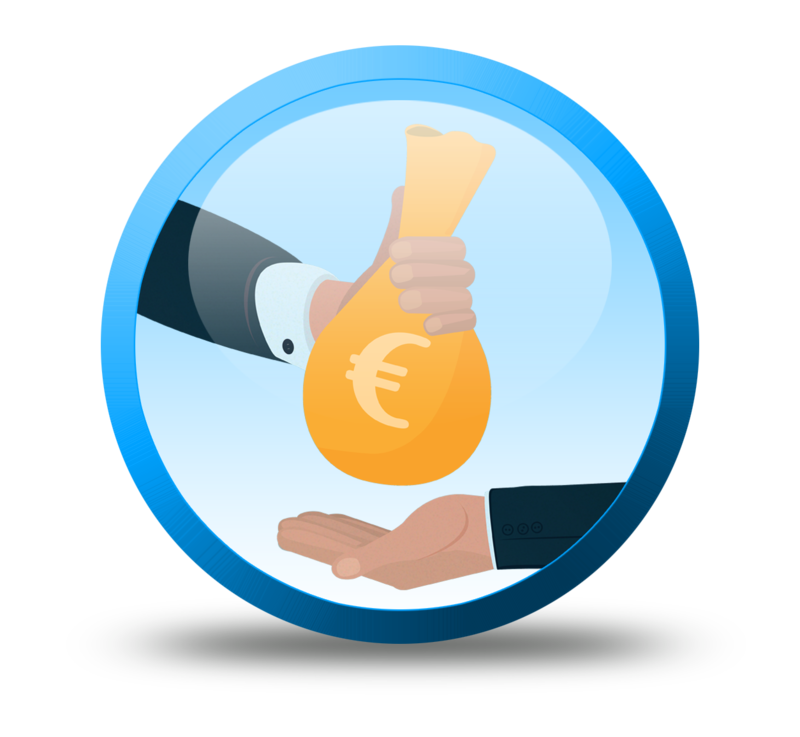 The whole process (from inspection, money offer to payment) can happen very fast! Thousands of people in Dublin and throughout Ireland are selling their cars to Cash for Cars Dublin, and everyone’s a winner. So stop messing around and get the most money out of your car now! Lets turn that unwanted car into Cash today! For questions and queries, don’t hesitate to Contact Us. Our friendly operators are always on standby to take your call or get back to your email. Does the vehicle have a valid NCT? How would you describe the condition of your vehicle?
" Everything in life is somewhere else, and you get there in a car. "